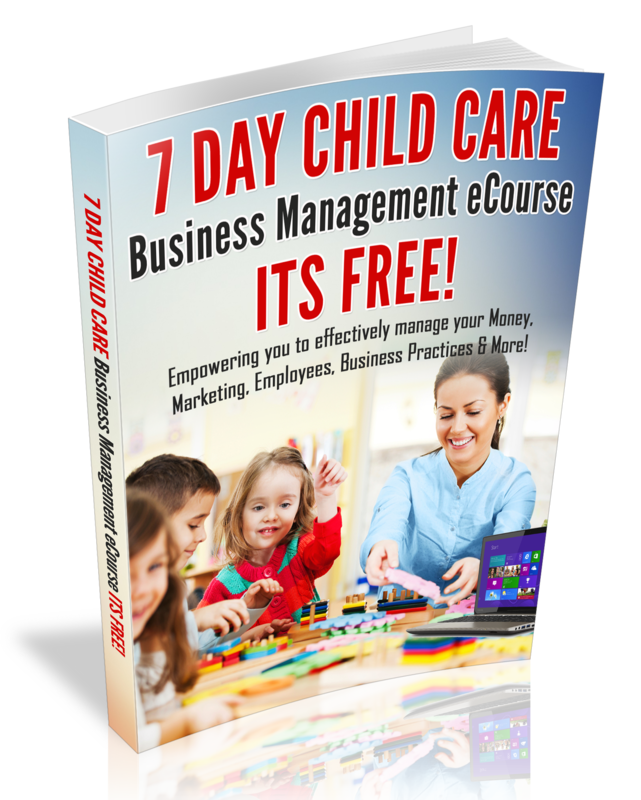 Are you guilty of taking better care of your Business than you take care of yourself? If so, I’ll be the first to admit : I’ve been guilty of neglecting my health and I paid for in medical expenses and many stressful days!! However,over the years; I have learned how to relax more and eat healthy. In fact, I believe that if you want to enjoy your Success to the fullest, you must develop a yearly Healthy Living Plan.